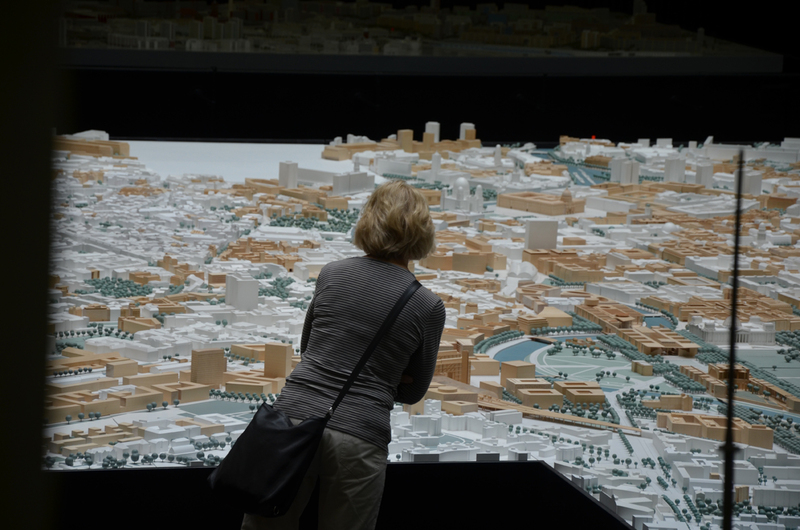 At the “Berliner Senat for Urban Development and Environment”, there is a very interesting exhibition about the history, the current situation and the future of Berlin. 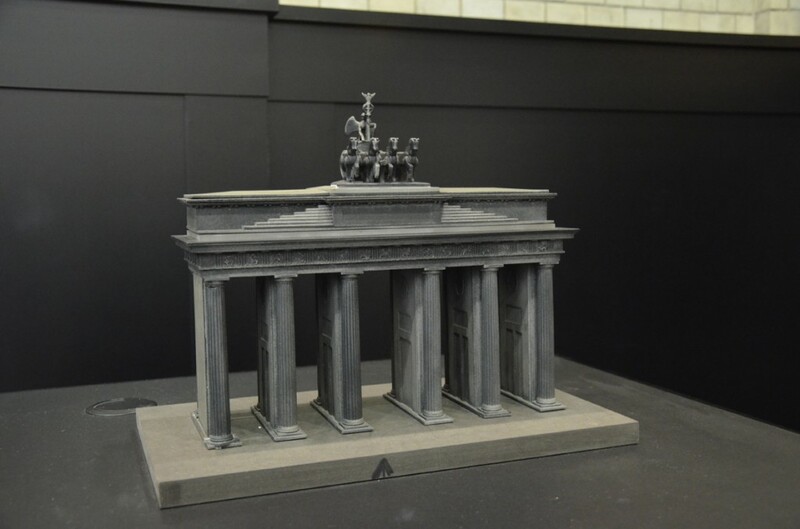 A miniaturized version of the whole City as well as of certain districts are shown there and give you a great overview of the structure and characteristics of Berlin. If you are interested in statistics, facts and numbers, than you will find a lot of information brochures as well as maps in a room next door. You can inform yourself about the housing policy in Berlin or about the methods and strategies Berlin tries to put in practice in regard to a bareer-free city life. 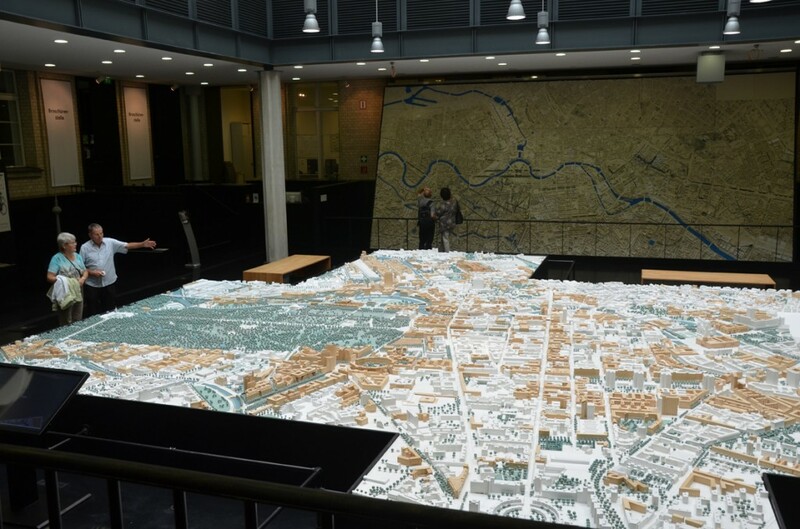 Moreover, the plans and goals of the future Berlin are shown in one of these numerous brochures that you can take with you for free! But not only “Wannabe-Cityplanners and Architects” or even so called “Urban revolutionists” will be satisfied by the offer of the Senat, also the usual tourist will find helpful informations: Guidemaps for bike fans or nature lovers are a nice small present for oneself and easy to pack away in a tourist’s backpack.